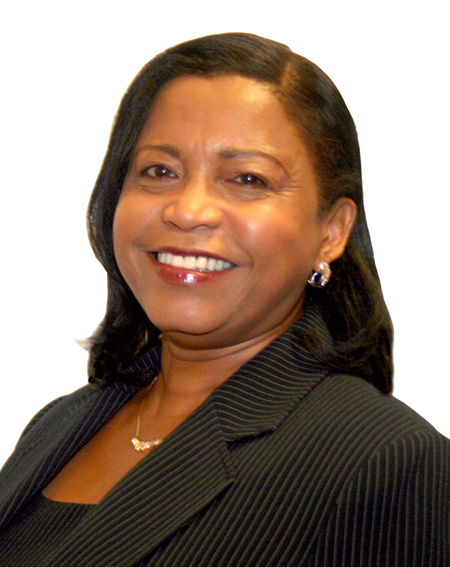 Freeport, Bahamas – The Grand Bahama Port Authority, Limited (GBPA) announces the official retirement of its Director of Community Relations, Geneva Rutherford, effective June 30. “The Port Authority’s mission is to better the lives of the Grand Bahama community, and by extension, The Bahamas. Through her involvement in so many organizations and activities on a professional and personal level, Mrs. Rutherford truly embodies our intent,” expressed President Ian Rolle. During her tenure at the company, Mrs. Rutherford first served as Director of Training in 1998 and was appointed to the position of Director of Community Relations in May 2009. Over the past 15 years she has been actively involved in many of GBPA’s outreach efforts including the company’s annual Toy Drive amongst all primary schools on the island, as well as its Blood Drive and Clothing Drive in conjunction with the Salvation Army. The company’s numerous donations, scholarships and Top Achiever award for graduating seniors were spearheaded under her keen but caring oversight. In addition, Mrs. Rutherford plays a pivotal role within the local arm of the National Emergency Management Agency (NEMA), Sir Charles Hayward Lending Library and Grand Bahama Children’s Home. A former Senator and educator, Mrs. Rutherford has been recognized on numerous occasions as a community builder and honoured in particular for her contribution to the well-being of women. Mrs. Rutherford has been appointed as Executive Director of the Sir Charles Hayward Lending Library with responsibilities for organizing, directing, evaluating and reviewing the library’s resources, services and programmes.